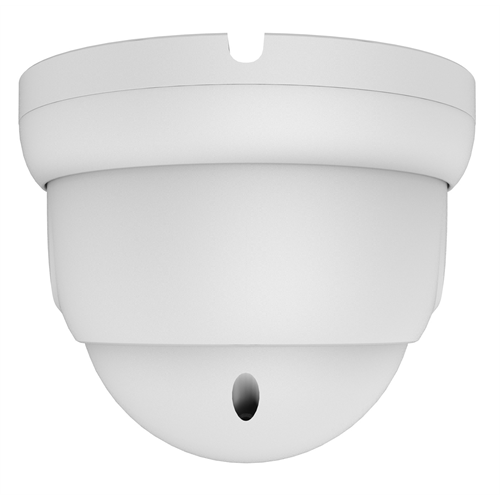 The MAX-D4IR28W from Maxaar is a 4-in-1 dome security camera with an IP66 rated housing which makes it excellent for use outdoors. 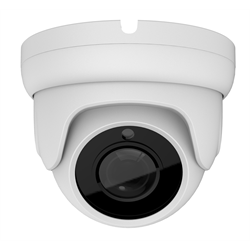 It captures full-colour footage using a 1/2.9” Sony CMOS progressive scan image sensor at 2 megapixels using a 2.8mm fixed lens. It supports analog CVBS (older analog systems), as well as high definition over coax HDCVI, HDTVI and AHD systems. 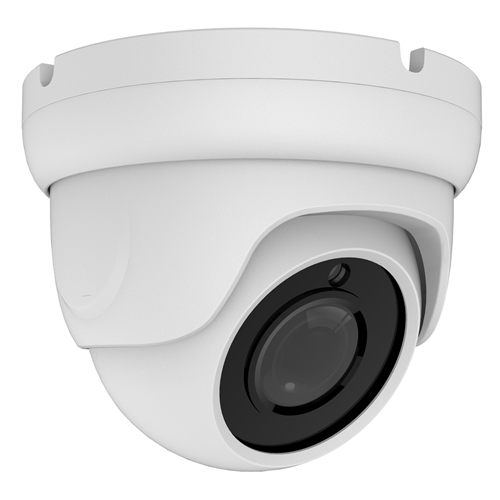 When it starts to get dark outside, this camera will automatically switch to infrared using an IR cut filter. It’ll be able to detect objects up to 20 meters away while in this mode in pitch black. The camera’s wide dynamic range function will prevent uneven lighting in occurring so you’ll be able to clearly make out both the background and foreground in a scene. Its 3D digital noise reduction feature helps to eliminate dust and scratches from the recorded footage, giving you a clean image on screen free of distortion. The camera comes in white. Operating temperature: -10? ~ +50?